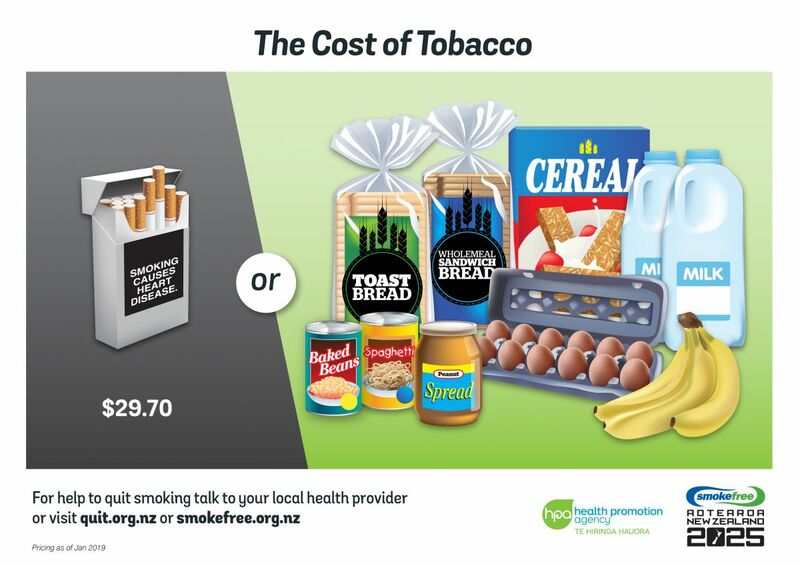 How much could you save and what could you do if you stopped smoking? 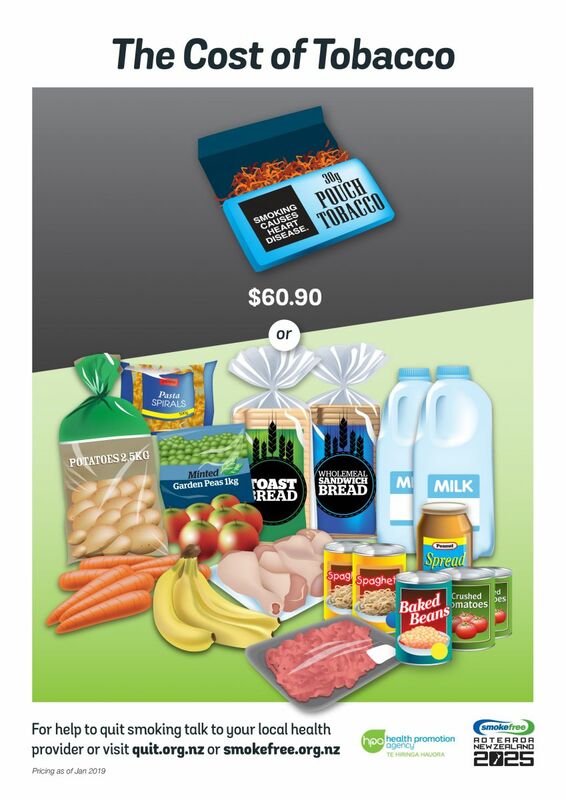 Someone who is earning the median hourly wage (in New Zealand this is $25 in 2018), would have to work for almost an hour just to earn enough to buy a packet of cigarettes. All that effort going up in smoke. Do you really want to spend your time working, just so you can smoke? Quitting smoking is like giving yourself a pay rise. 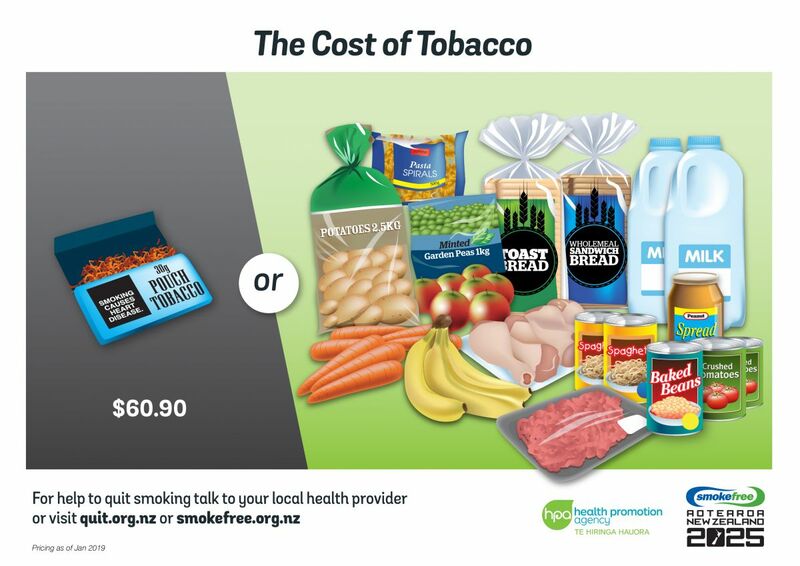 Use this calculator tool to see just how much you could be saving in a week, month, year and in a lifetime once you go smokefree. Heard enough? Want to quit? Why not start your smokefree life? treat yourself and your whānau to a nice meal – every week! When you compare one with the other there’s no mistaking the better choice. A smokefree way of life provides a lot more than good health. Click on a link below to download the tobacco pouch infographic​. .doc - in this Word file the "call to action" can be edited to contain a logo and contact details, for example the details of your local stop smoking service. Giving up smoking is like getting a pay rise. 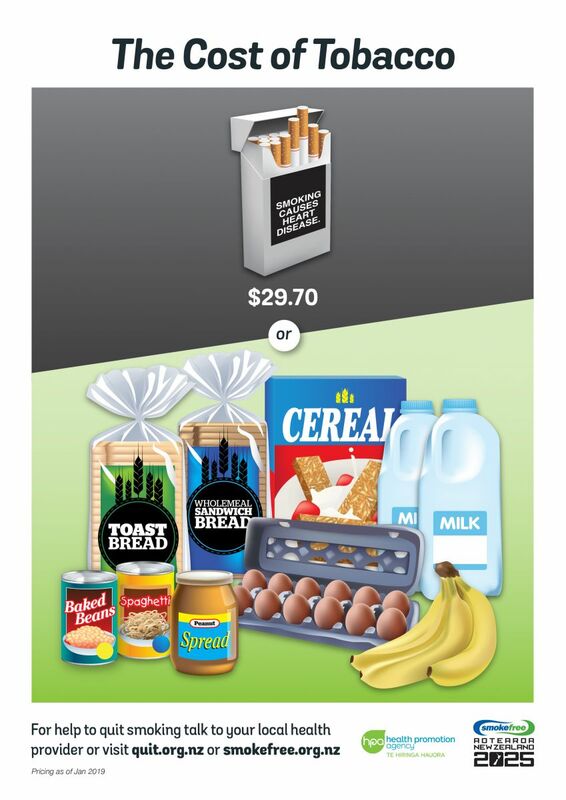 In a year you can save over $8,000 if you smoke 20 cigarettes a day.